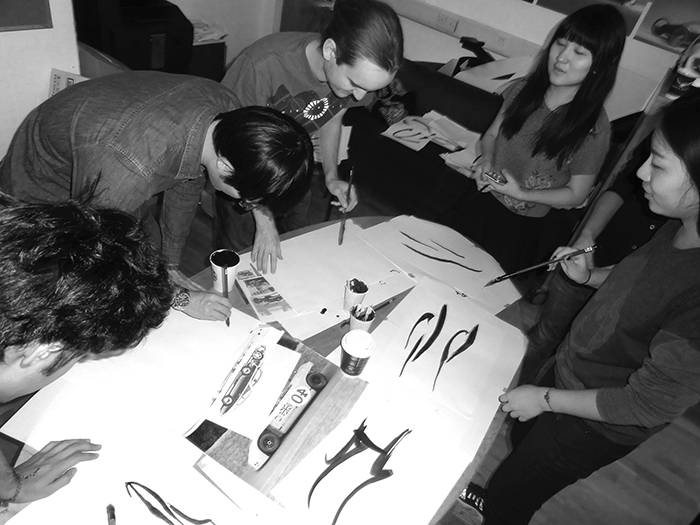 3 days intensive brush stroke calligraphy workshop!!! 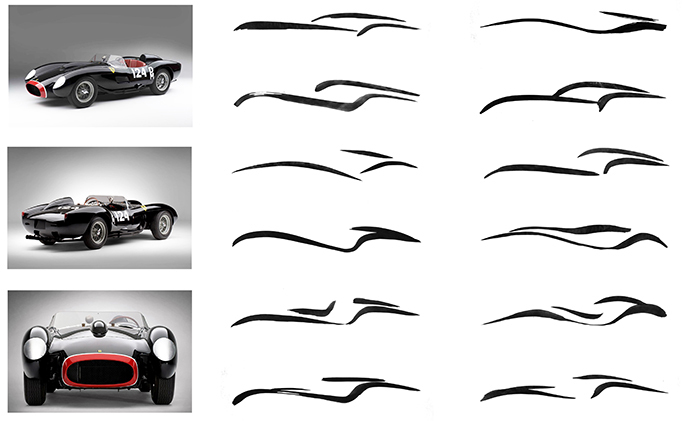 In march 2014, with Royal College of Art first year students, we develop side view proposals from brush stroke in 2 lines. Here also some pictures of the work in progress live.